Over the years virtually every kind of drawing, painting, printmaking, 3-Dimensional sculpture and craftwork has been exhibited and celebrated at our Open Day events and they are always worth attending! 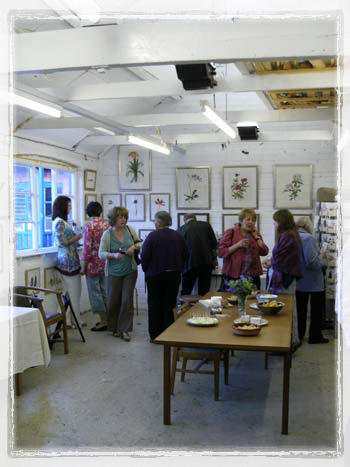 Every year the professional artists involved with the studio exhibit their own work, in a variety of media, as part of the Open Up Sheffield events in May and occasionally around Christmas. Our end of year show, held in July each year, is an opportunity to demonstrate the achievements of everyone involved in Hangingwater Studio classes and groups, both young and adult. 5-7th and 12-13th May as part of the Sheffield Open Up! 2012 events. 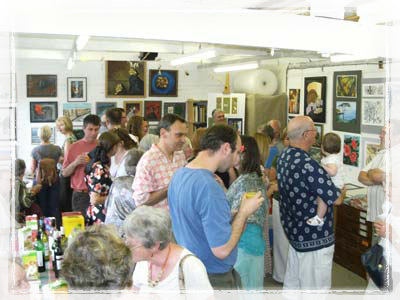 There will be a range of recent work on display from many of our artists and art groups. So please do come along and see us!